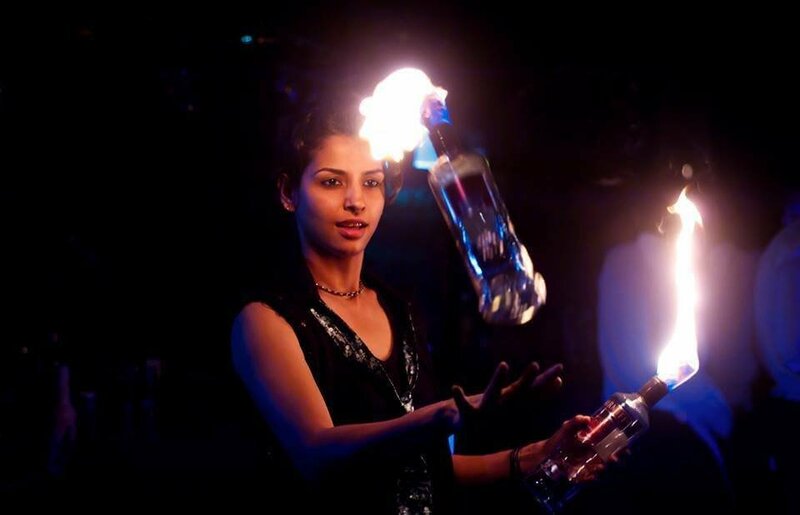 Juggling bottles, playing with fire, and making a drink in the most fascinating and riveting way - this is what a flair bartender does. But that's not all. If you've witnessed their brilliant display of talent, you know what we're talking about. One look at their mad skills and you can't help but say WOW! Flair bartending has seen many takers because of the uber cool quotient attached to it but you need more than the prerequisite of coolness to ace this job. And if you're a woman, venturing into a world dominated and known to be 'only' for men, you need to have so much more than just the skills. 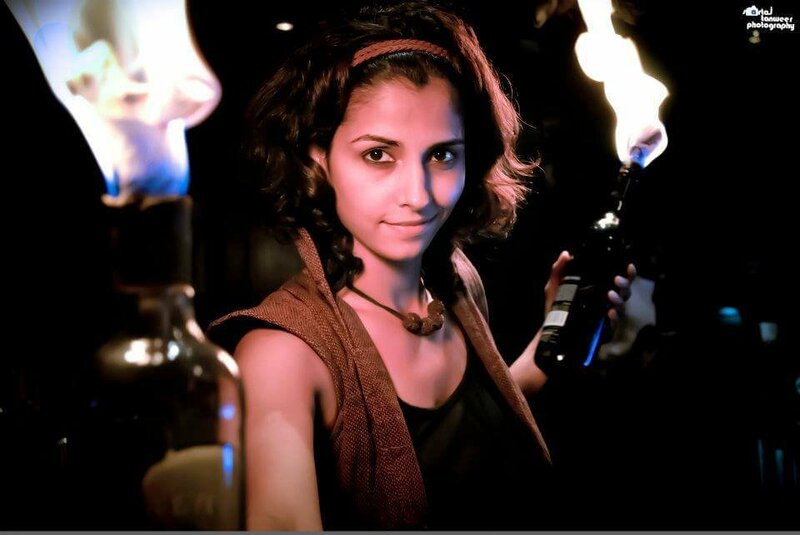 Ami Shroff, India's first bartending champ and a renowned flair bartender, is an unmatched talent in her field. The show she puts on at the bar with her host of paraphernalia is spellbinding. In addition to her great talent, she is one of the few women who ventured into the men's-only zone quite early in her life and set a precedent for many. She's the best at what she does and she's definitely inspiring a lot of young girls. 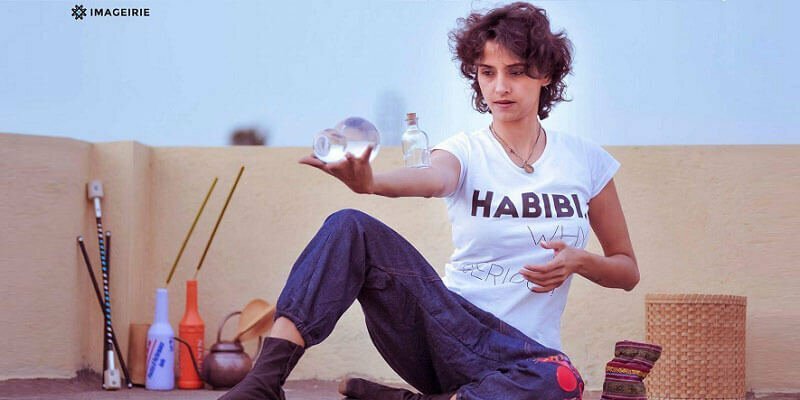 In an exclusive interview with ScoopWhoop, Ami B Shroff tells us everything we want to know about flair and about being one of the firsts in India to pioneer flair bartending. An extra income and a sense of adventure, that's what attracted Ami to the job. "I think flair was the main motivation to enter bartending. Also my friend (Delnaaz) and I found it to be quite an exciting profession to step into. We were only 17 and it seemed like a fun job alongside college. I have the coolest parents so they took it quite well when they found out that I started bartending. Initially, when I threw the idea at them, they were obviously concerned about my safety and career choice." "So I didn't tell them when I started but they found out shortly after. Plus Delnaaz's parents were comfortable with the idea so that gave them more support." 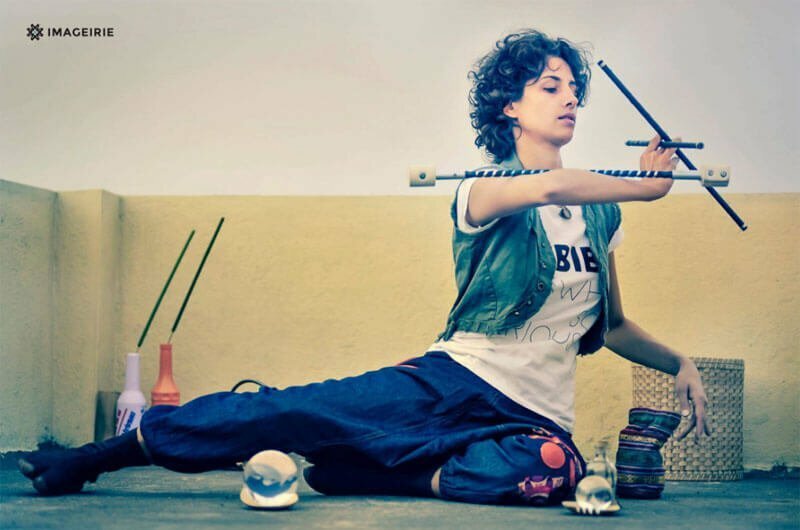 On being one of the very few female flair artists in India. "Delnaaz and I were the only female flair artists then; and there was no pressure. It was more like an advantage. That's what made us stand out and what brought better opportunities. It's easier to be in a field that not many want to enter. Makes it easier to make your mark." But what's the difference between mixology and flair bartending? "Mixology is the art of mixing drinks which are your own recipe creations or alterations of existing recipes. It's about playing with the ingredients that you have harmoniously, and finding a balance. Along with the way you present it and the inspiration (if any) from where it was derived." "Flair is the performance and finesse with which the drink is prepared and served. 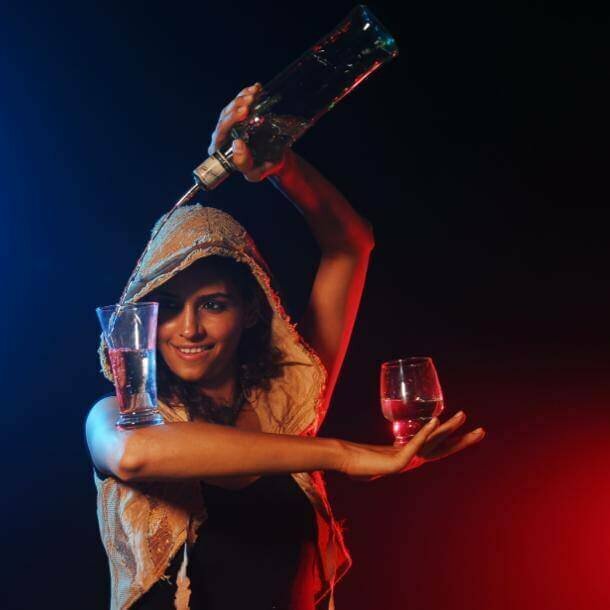 It's the acrobatic visual element of bartending that displays an expertise of the bartender. I now flair very little behind the bar. 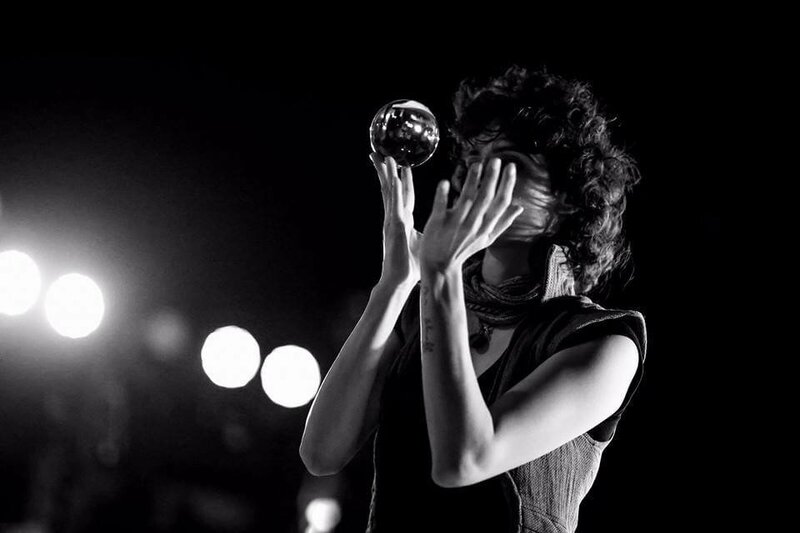 I'm more of a mixologist in the bar and a performer (through juggling skills) on stage." 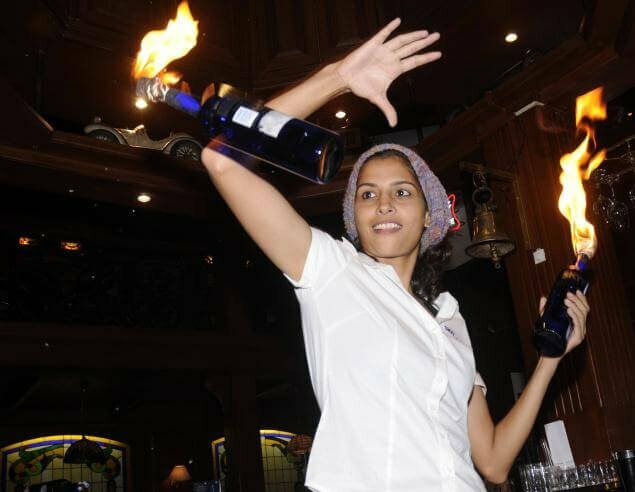 Is the bartending business prejudiced towards its women? "Different people treat different people differently. I'm quite oblivious to this fact. Or you can just say that I am bad at comparing the treatment. I guess I'm used to it. 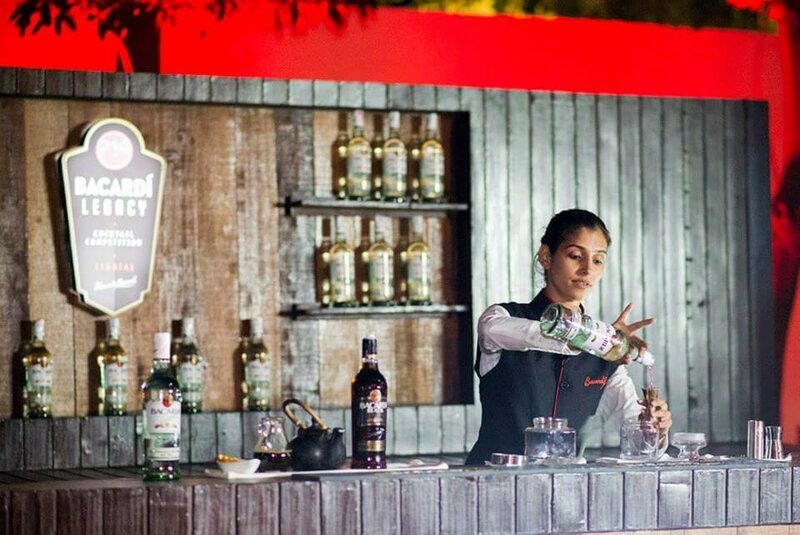 But I would be delighted to have more trained (women) bartenders in India." On the ever-deepening wage gap in India. "In bartending, I think you may get paid more because you're a woman as there are very few doing it. But after a while, you get paid according to your experience and the expertise that you have to offer." On the many inappropriate comments and a few compliments that she gets while working. "Whatever the comment, I take all of it as a compliment. I'm also mostly oblivious towards the compliments and criticism. I've always acted like a professional woman." "Sometimes, I've received career advise from men who think they know it all and how I am capable enough to find a much better job for myself. Their hidden insult amuses me and tells me about their own narrow outlook to life." On being asked to comply with sexist instructions for a performance. "I've been asked but it's less compared to when I'd just started. However, I would always just do what I want. Now I only take requests on how they would like their drink." Her advice for young aspiring girls who want to join the profession? "Just go for it. And do it your way. Decide what's your way and stick to it. Refuse work if need to; because ironically, it will bring you a lot more work. Experiment and never stop learning." Breaking stereotypes like a boss. Kudos to you, Ami! You can follow Ami on Facebook.